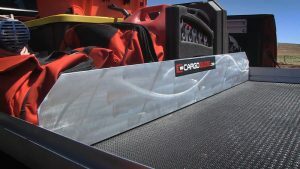 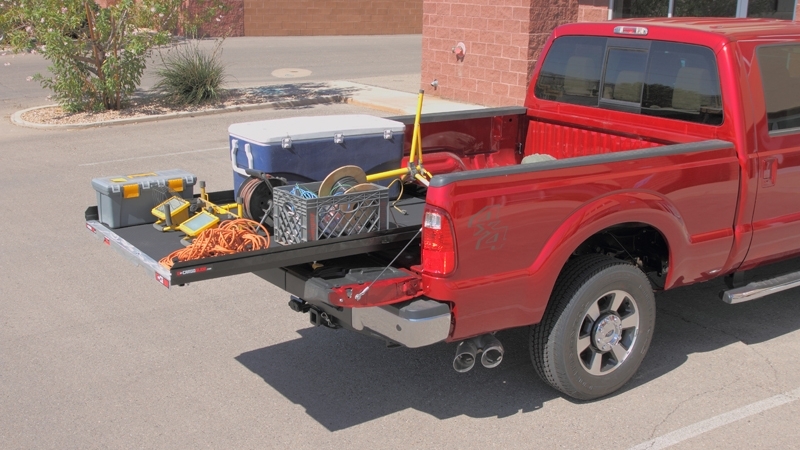 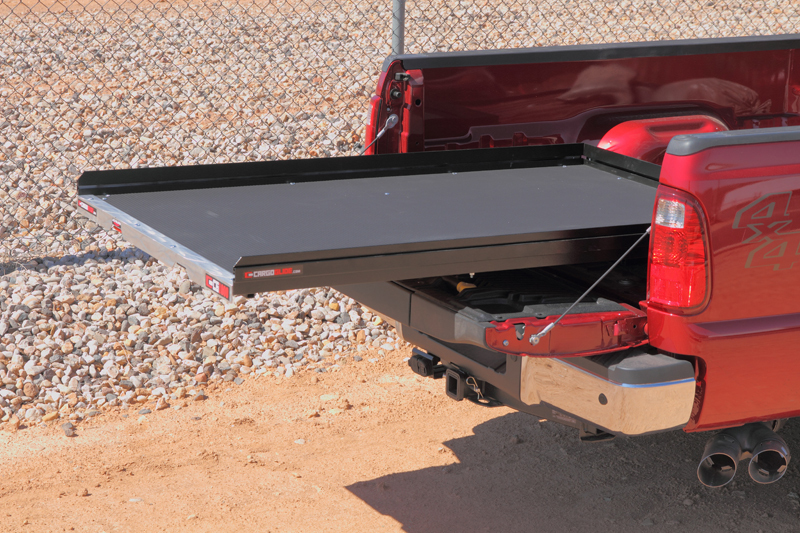 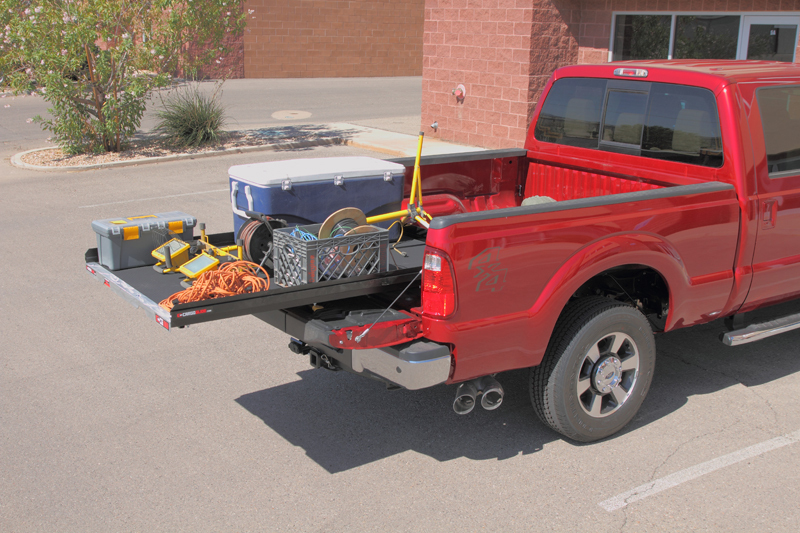 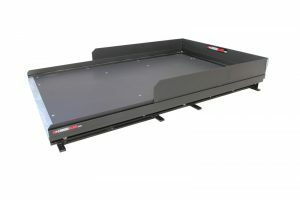 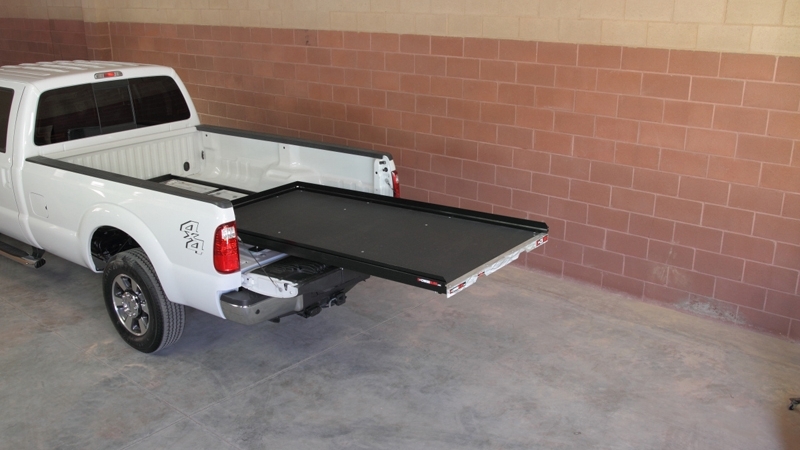 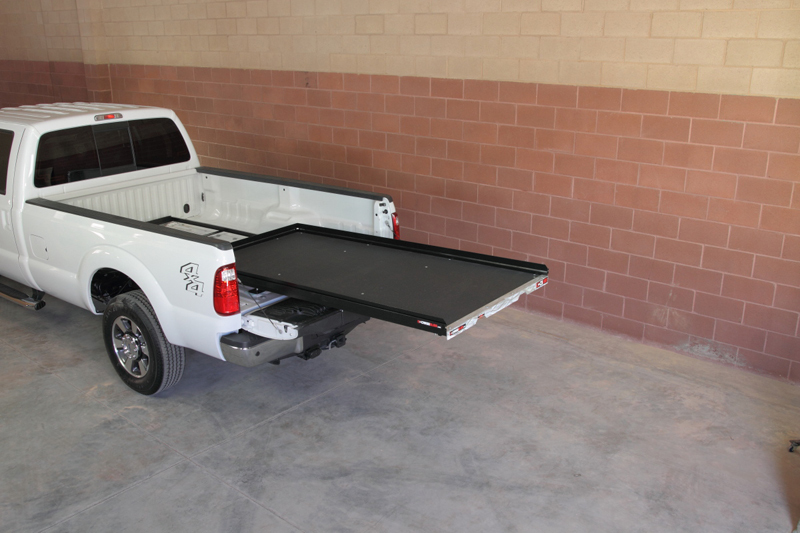 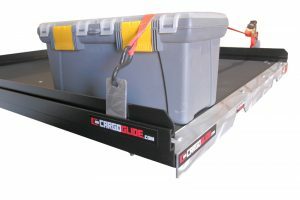 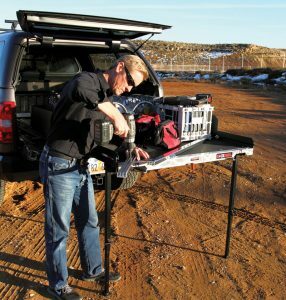 Cargoglide units with 65% to 75% extension are designed with a low profile deck height of 3.875". 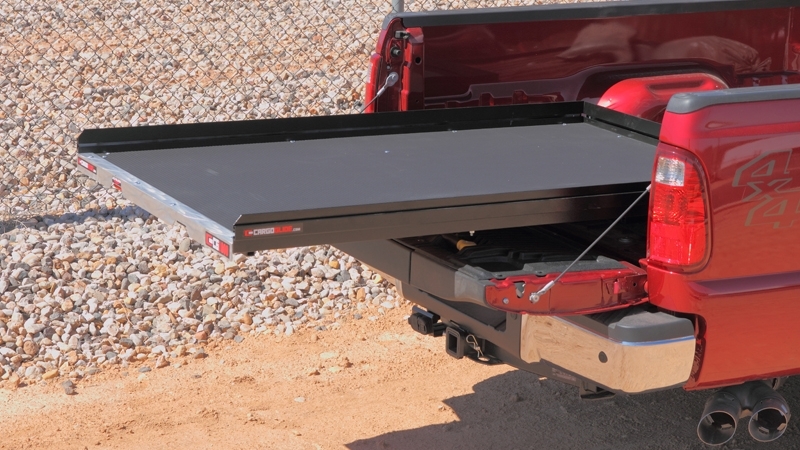 With Recessed Handles and room for a sheet of plywood, our units work seamlessly with your vehicle. Side Thrust Bearings allow for smooth operation witht the vehicle is parked off-camber.